London based producer & Pragmatic Theory aficionado ‘Jewbei’ is back with the latest in his remix series. Previous instalments have seen the producer rework the likes of Action Bronson, Shad & Sean Price. Enjoy. “So its been just over a year since Jewbei Does Sean Price, and heres the new instalment of the Jewbei Does series. It takes me over a year to make 3 tracks… I need to sort my life out. 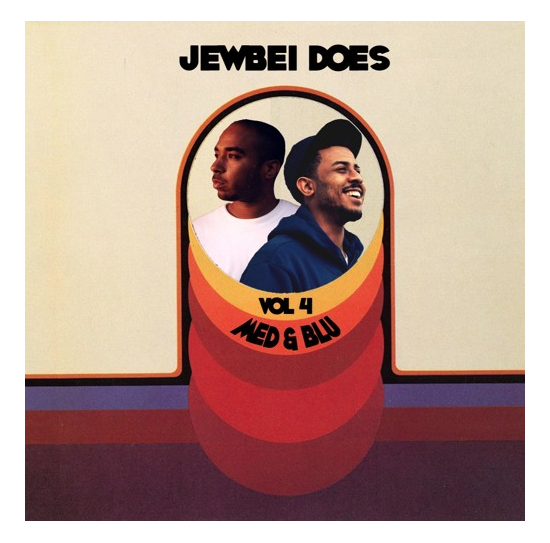 This time I’ve remixed 3 tracks from Med & Blu’s new collaboration. I don’t know why I decided to try and remix Madlib beats… its too hard. Well anyway, hopefully you enjoy and as always the instrumentals are included only with the Bandcamp download!